Tim and Trudy Mallon are partners in every sense of the word. 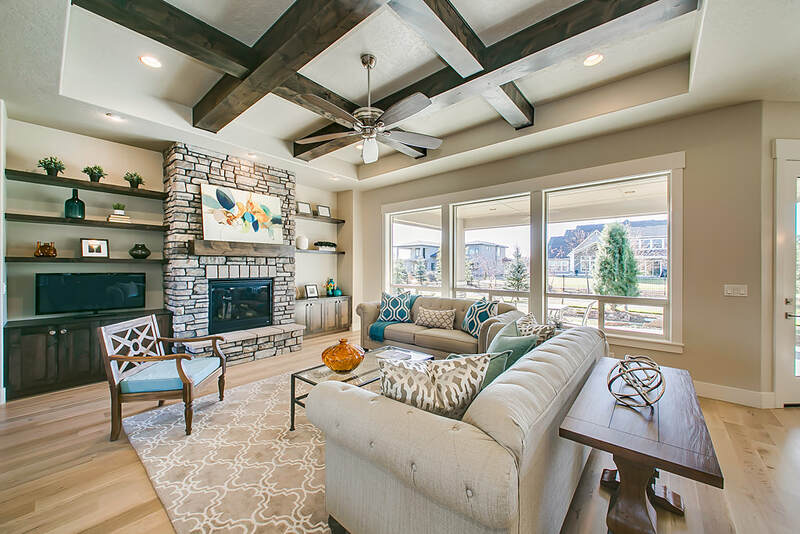 Working together they build high quality, custom homes in the Treasure Valley. They excel in providing the best possible experience for each of their clients. 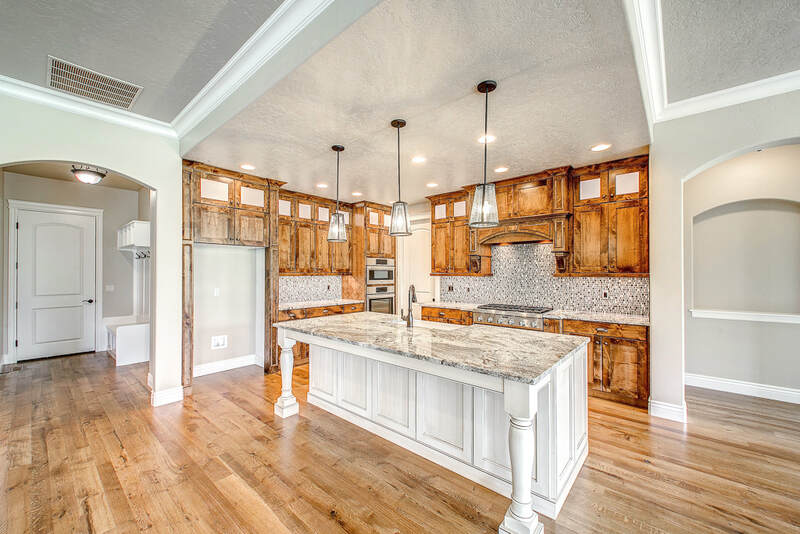 "Mallon Construction built our home for us last summer, and they did an incredible job! Tim and Trudy Mallon are wonderful to work with. They both helped us custom design every detail of our home while helping us stay within our conservative budget. We always knew exactly what our costs would be. 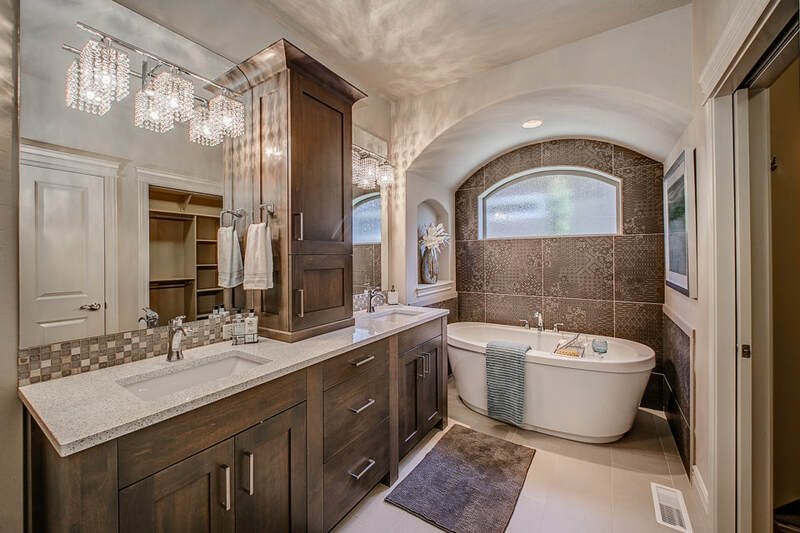 Also, we believe the quality of a Mallon Construction home cannot be beat. 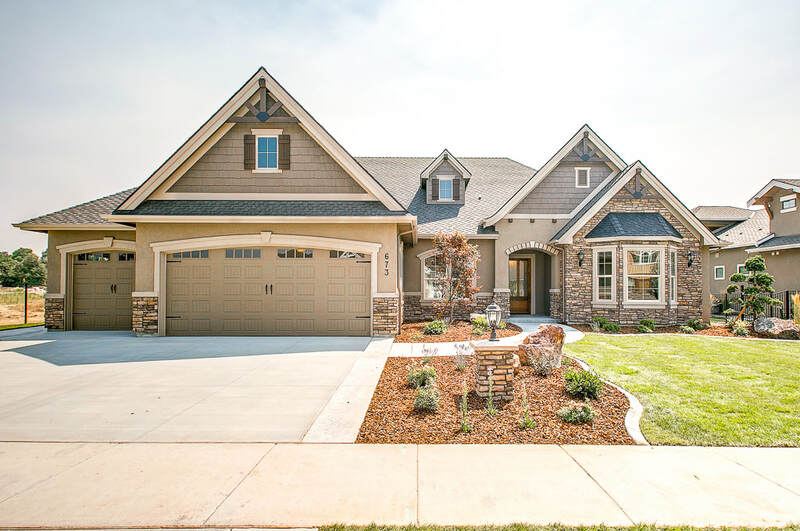 Tim and Trudy took personal pride in the gorgeous home they built for us, and every detail of the building process was handled smoothly and efficiently. We had access to Tim and Trudy throughout the entire time our home was being built and even after it was finished. Our questions were never left unanswered. If we build again it will definitely be a Mallon Construction home. We could not be more pleased."